The calendar says September but it’s definitely still feeling like August here in New Jersey! Luckily, I think the temperatures are due to cool down later in the week. Although, I have a hard time saying goodbye to summer each year, once Labor Day passes, I start to look forward to fall. As always, I am looking forward to seeing where everyone has traveled recently! 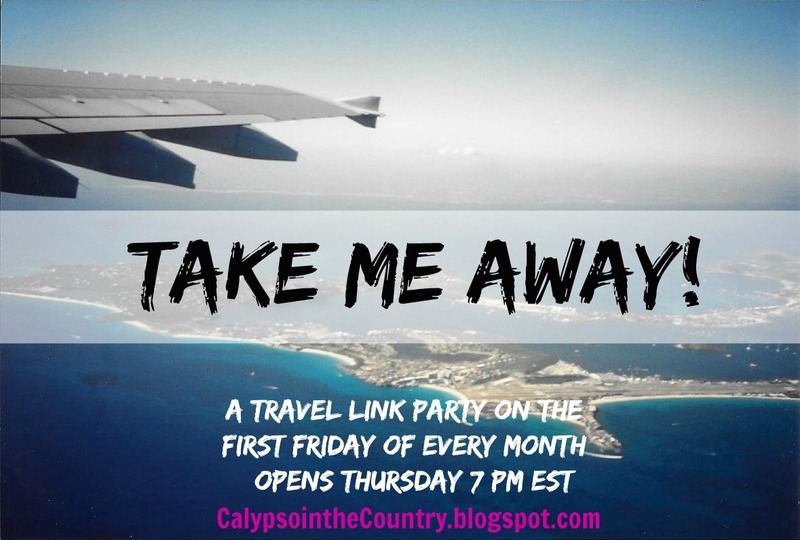 Our next Take Me Away Travel Link Party starts this Thursday evening so gather up those trip reports! 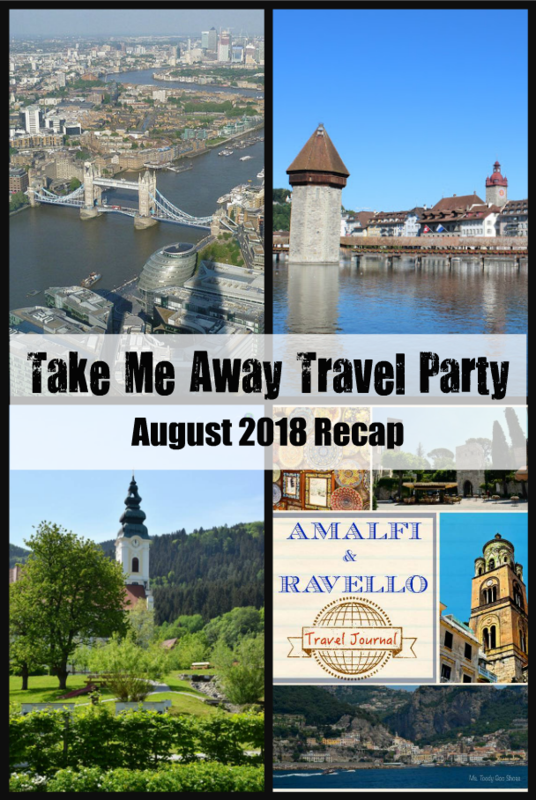 In the meantime, let’s take a look back at the posts shared at the August Take Me Away Party! Ms. Toody Goo Shoes took us away to Iceland..
You will be blown away be all the waterfalls and geysers she photographed on this trip…such a fascinating place! I also enjoyed her entertaining commentary! 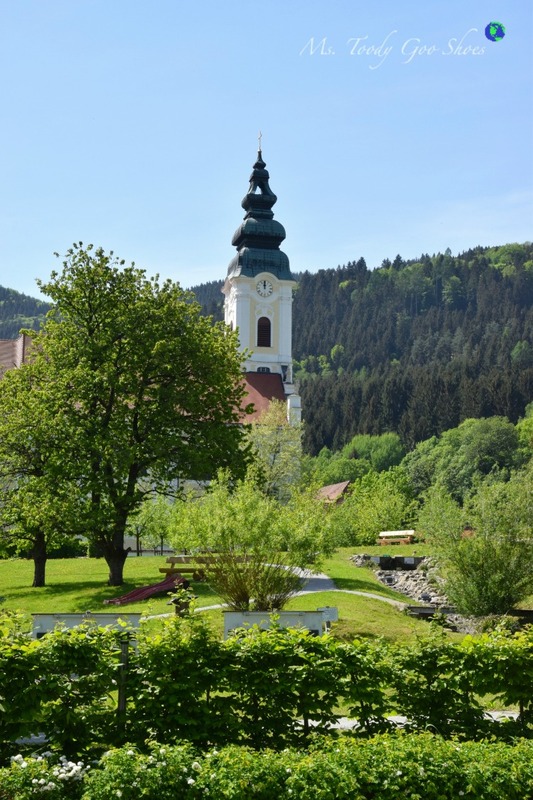 What a lovely town with a stop at an authentic home and a beautiful church that is absolutely stunning on the inside! No wonder Tanya felt this was a “must see” on their trip. 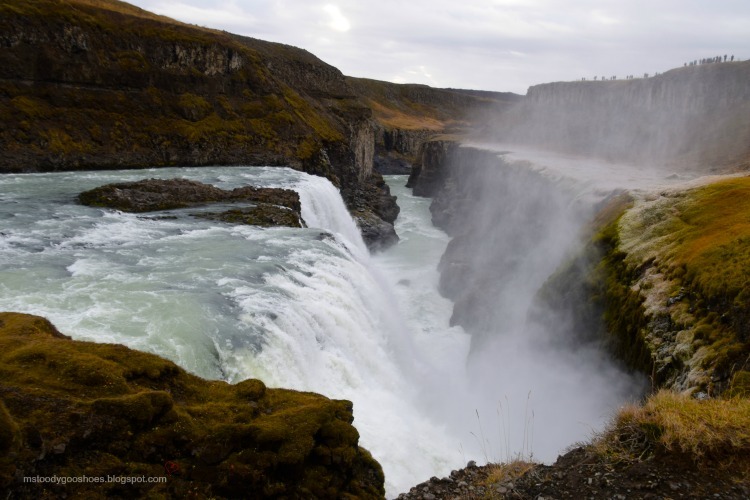 A beautiful location with waterfalls and breathtaking views in every direction! After reading her post, you will be thinking, “family vacation goals”! 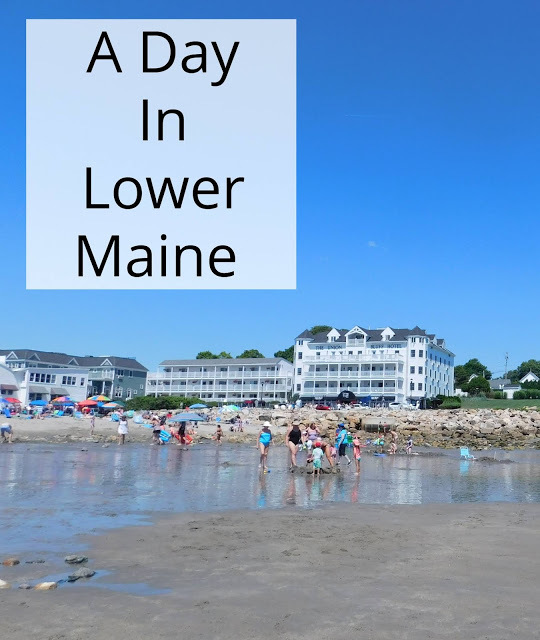 From gondola rides, to ropes courses and stunning views, this family knows how to travel! I am sure they will always cherish their wonderful memories! Another breathtaking city in Switzerland! A well planned itinerary allowed Tanya and her family to experience this beautiful place to the fullest. Certainly, you will want to take notes! Follow along for spectacular views in every direction and humorous observations along the way. Be sure to also check out Parts 1-3 for more Italian adventures. A perfect day spent exploring and reminiscing. What a great place to celebrate a birthday! 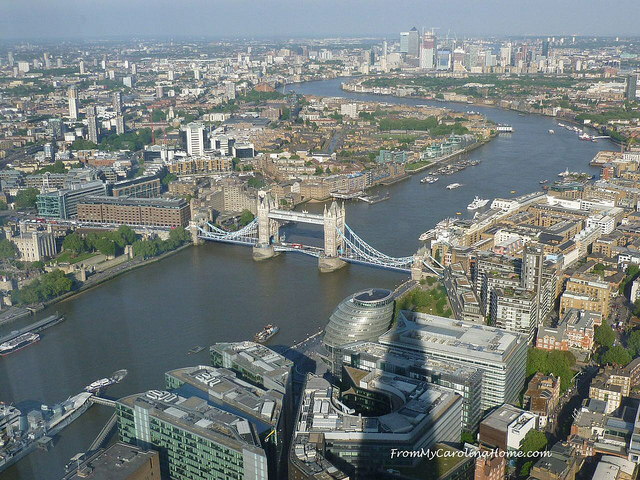 Such an amazing way to experience London…no wonder this was a highlight from Carole’s trip! This is going on my list for a future vacation. Be sure to also read her other England posts. 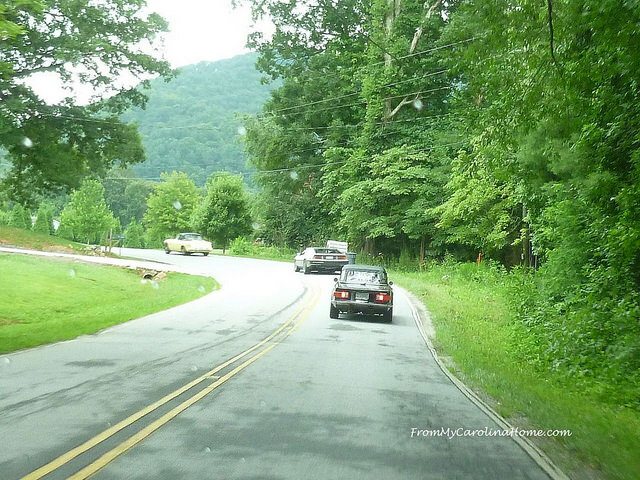 What fun to be out on the open road with a bunch of classic cars! So many cute ones…see if you can pick a favorite. Thankfully, the weather seemed to hold out so they could enjoy a beautiful ride through the countryside. Surely you will agree, her tour of the chateau was magnificent and made even more beautiful by all the fresh flower arrangements in the rooms. Interesting to learn that the flowers are grown right on the property too. Be sure to take her tour! Do you have any trips planned this fall? Thanks for the recap feature! 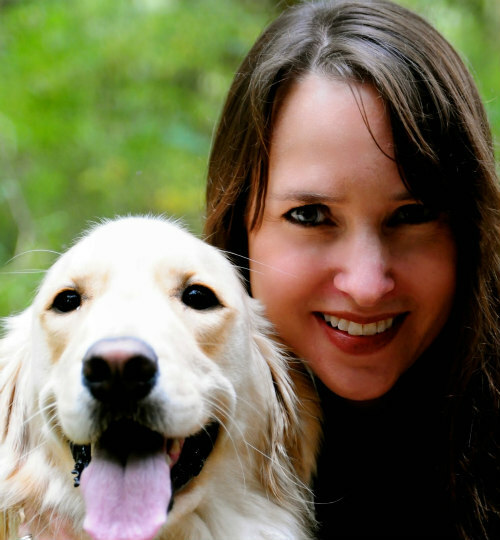 And thank you for hosting this fun linkup every month. Thank you for such a fun link up! You're welcome! Thanks for linking up this month! I will have to read about some of these awesome vacations when I have time. 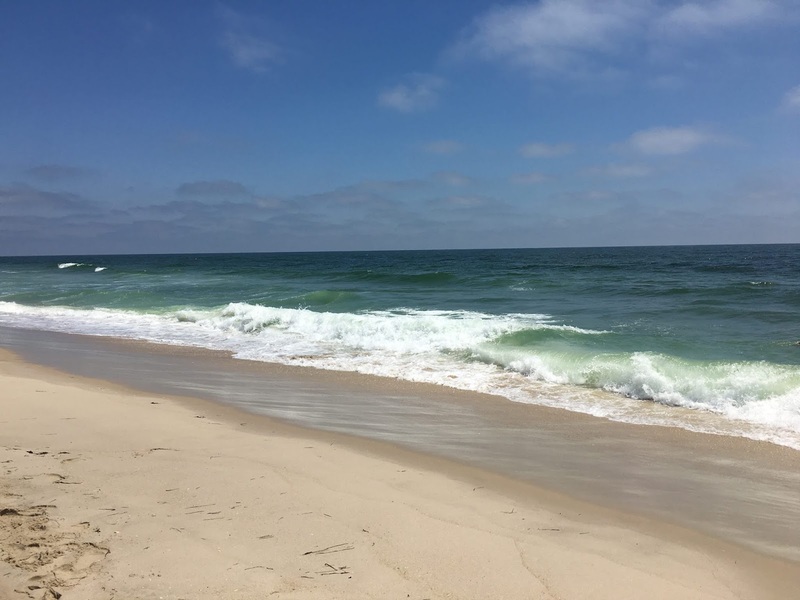 I will be back on Friday with part one of my Jersey Shore vacation! LOL – here's to fall filled with pumpkin spiced lattes! 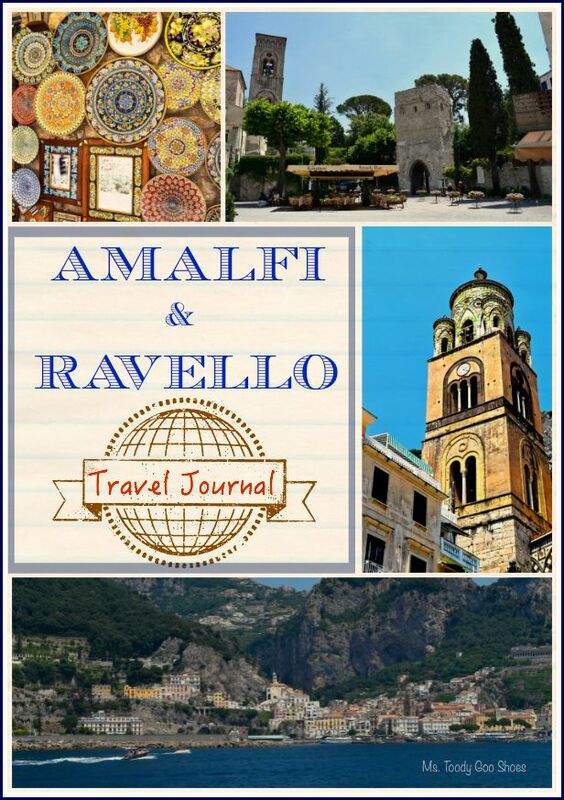 Thank you for featuring my travel posts, Shelley! 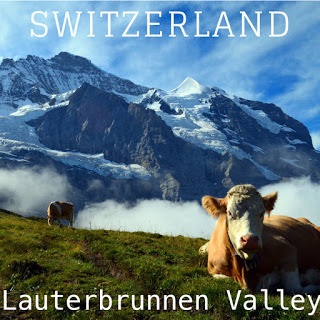 Hoping our next rip is Switzerland, so I can't wait to read Tanya's posts!